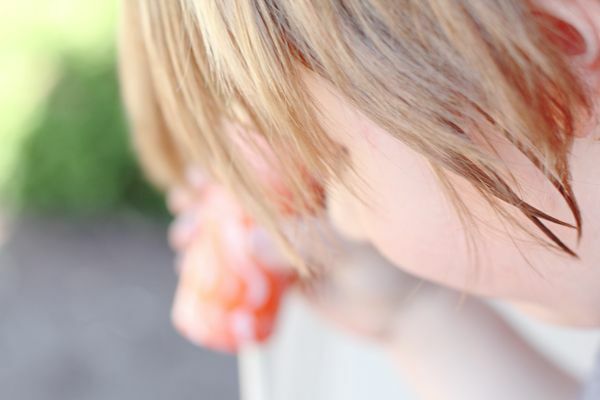 we're celebrating you with an after school porch date...melting like popsicles in this new summer sun. 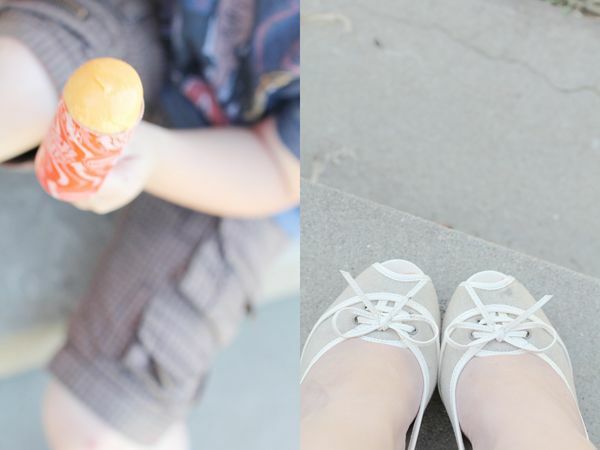 kicking off our shoes and dishing on kindergarten love and baseball and bad words. i love how signs of summer can swoop right in and slow things down in an instant...bringing with it lazy days and bits of ease everywhere you turn. it's effortlessly cool, that summer. p.s. i got the sweetest package in the mail this weekend from ms. mandy! does this gal know me or what? 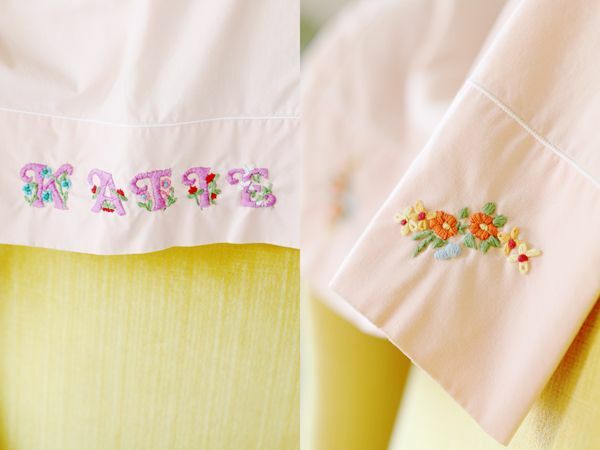 a katie embroidered pillow case from her vintage shop. tonight's supposed to be open window weather...i think that's as good of an occasion as any for a fancy new pillowcase. I haven't had a push pop for yeeeeears! It's cold and rainy in Oregon! Summer will get here eventually right? happy june! i want a popsicle now. Mmm, pushpops! I haven't seen those in ages! 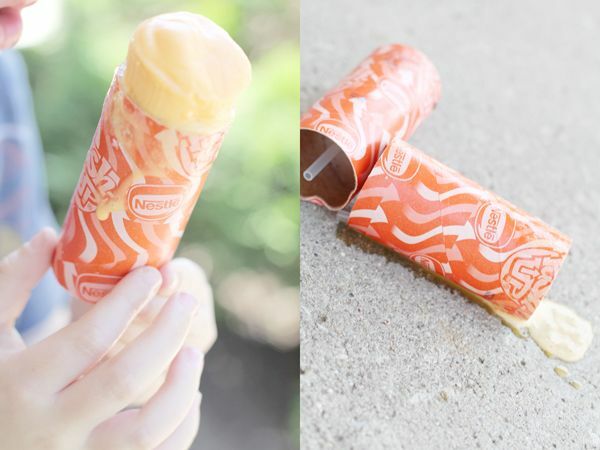 Those pops are sooo good! Yay for June! 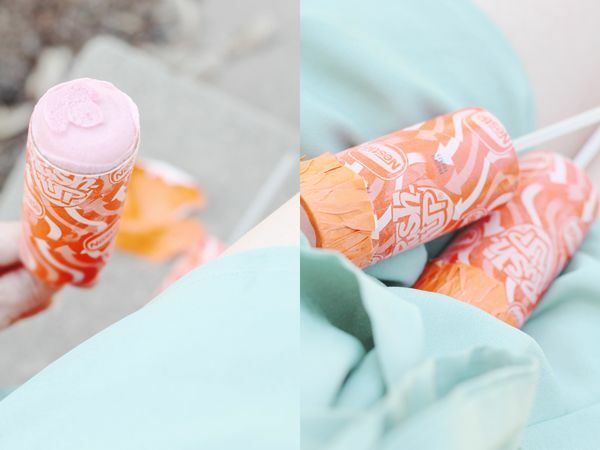 Oh my gosh, push pops! That sounds like a delicious blast from the past. And that is the sweetest pillowcase. push ups were always my favorite! so yum. perfect for summer. 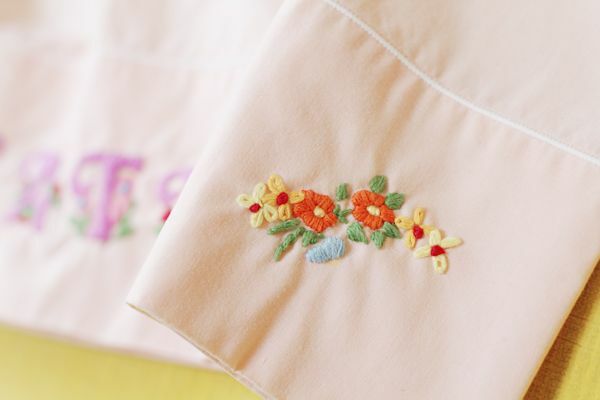 and that embroidered pillowcase is so beautiful!